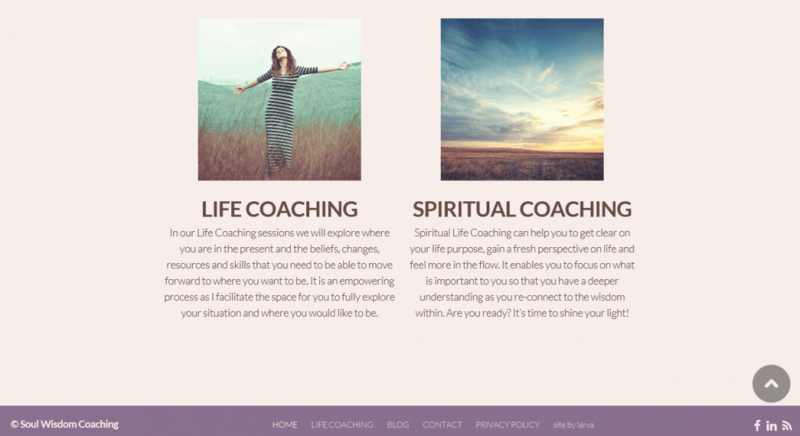 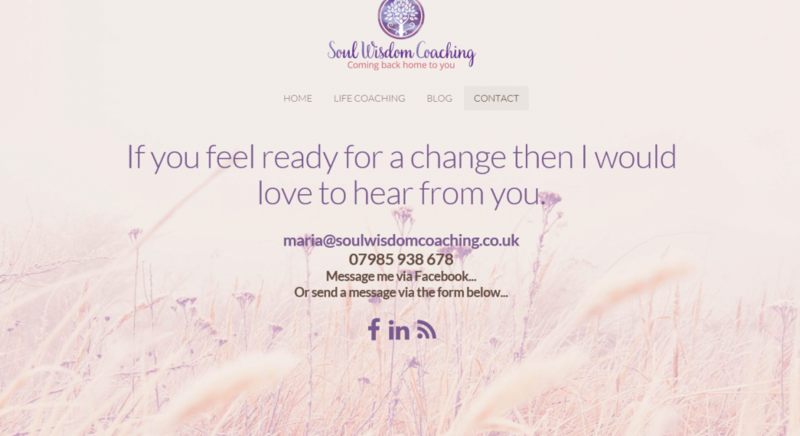 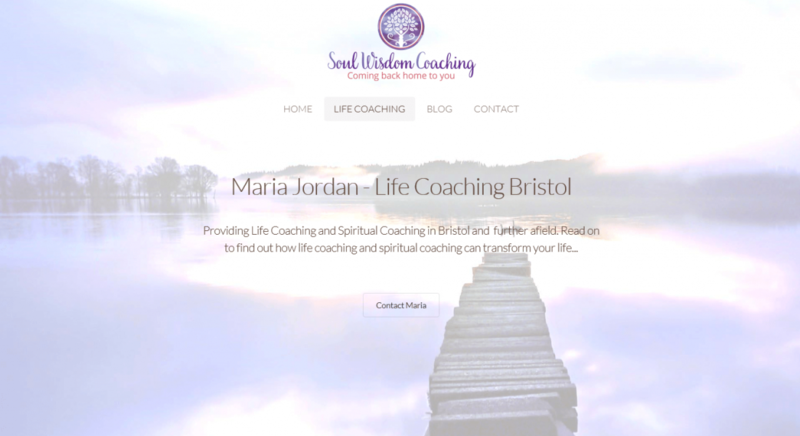 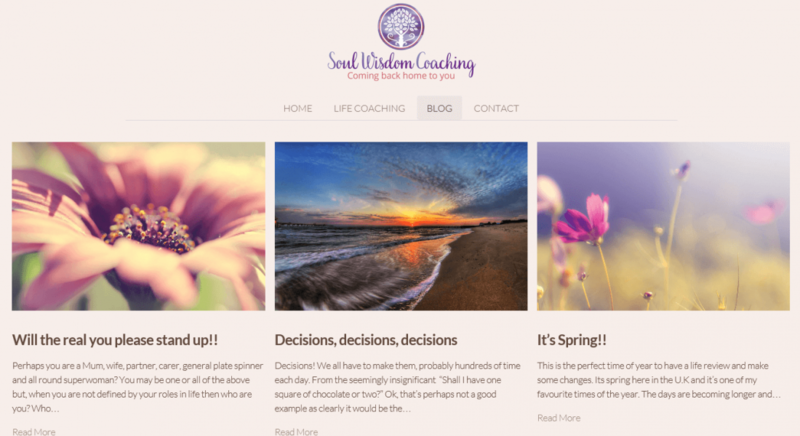 The Soul Wisdom Coaching brand and Life Coach website design needed to appeal to Maria’s target audience of mainly women who may be suffering a loss of identity or may be stuck on their spiritual path. 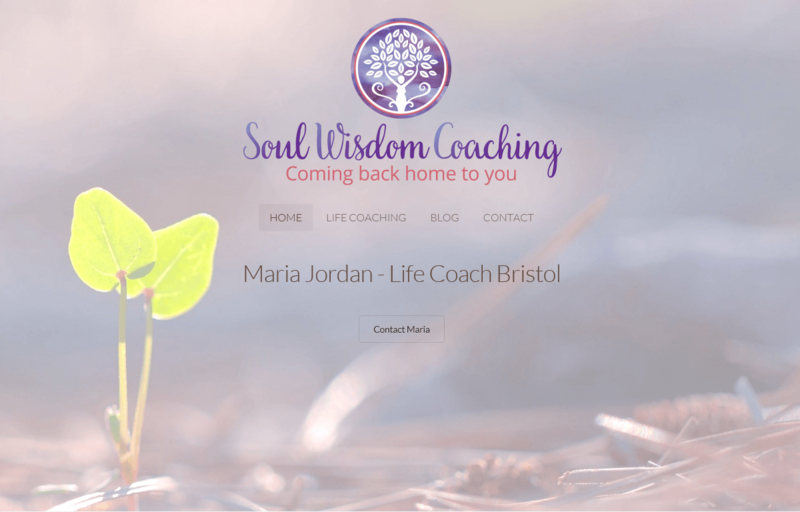 Being new in business Maria was also keen that her new website design would easily allow for future expansion and be able to evolve with her business as it grows. 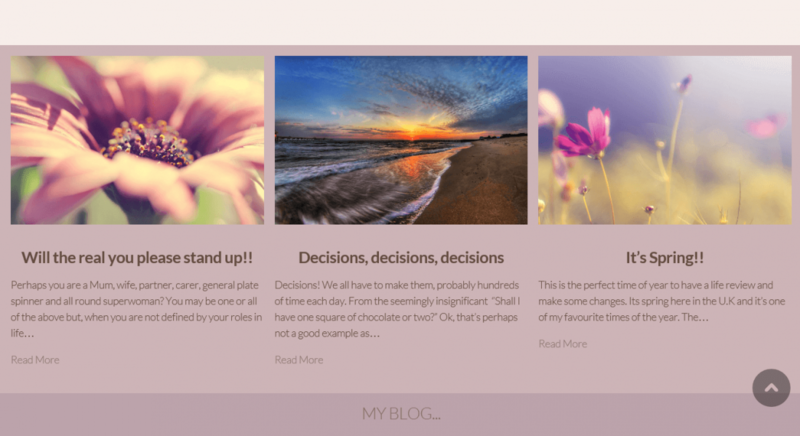 The design incorporates a subtle purple theme and a calm and relaxing look and feel. 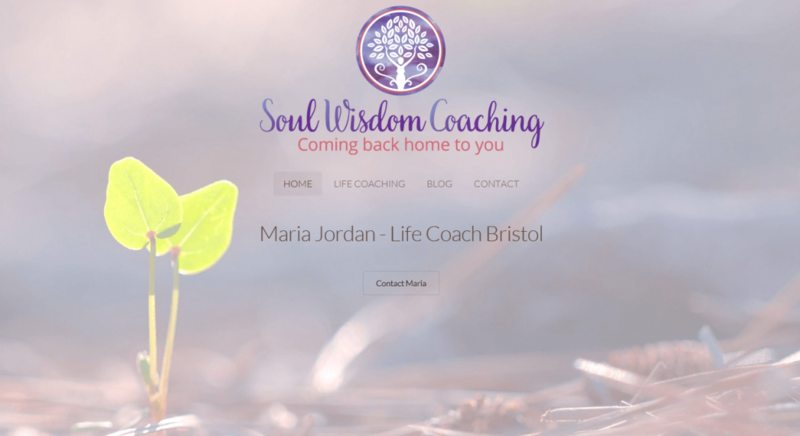 It’s easy to navigate with the foundation of the design being simple and uncluttered and inline with Maria’s wishes.